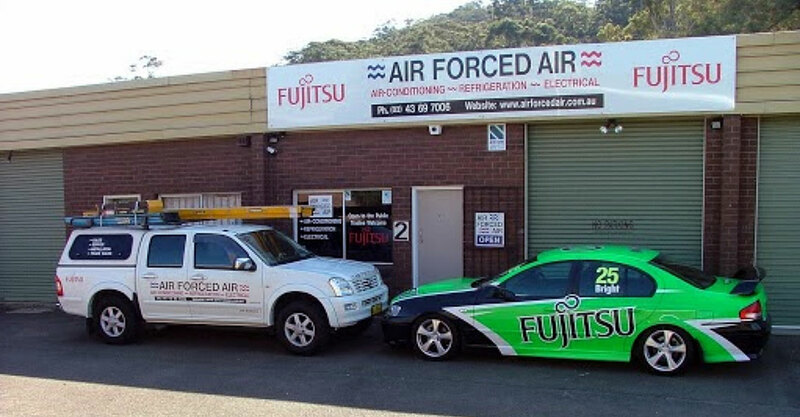 Unlike retailers that sell all types of appliances, Air Forced Air are specialists in air conditioning and only air conditioning. We offer the best, up-to-date knowledge available, combined with free on-site quotes and advice. Air Forced Air guarantees FREE on-site measure, quote and advice on all new installations. Fully insured to meet not only residential standards but that of commercial sites. Please contact our office via email or call us for more information. When you buy a product and have it installed by Air Forced Air, we take full responsibility for the installation. Air Forced Air offers the manufacturers 5 year warranty backed by Air Forced Air’s 12 months parts and labour warranty. 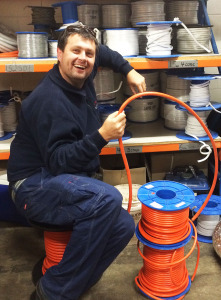 Qualified electricians are available to supply your power requirements. In some circumstances, adding an air conditioner to your existing supply may require additional electrical works to be carried out, Air Forced Air can cater for all electrical requirements. Our company is fully insured to give you peace-of-mind. Includes Public & Product Liability, General Business, Equipment Cover and Workers Compensation. Our employees are licenced and experienced. Our contractors licence number is 206367C. For more information on our licence’s and insurance please contact our office via email or the contact page.